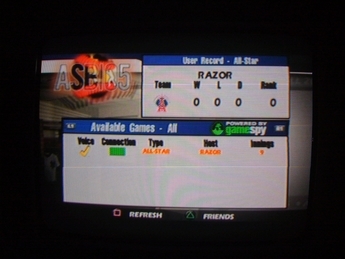 After quite a bit of tweaking by myself, All-Star Baseball 2005 is now back online for PS2! 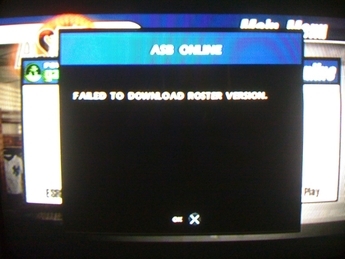 The online server for All-Star Baseball 2005 for PS2 remains online, maintained by GameSpy. Somewhere along the line, it seems that GameSpy removed the downloadable roster content for All-Star Baseball 2005 from their servers. This included a downloadable roster update which is required for connecting to the online lobby. 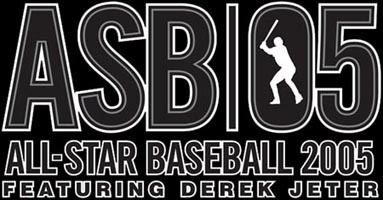 What I have done is reproduced these files so that players are seamlessly able to connect to All-Star Baseball 2005 online! See you on the Ballpark! 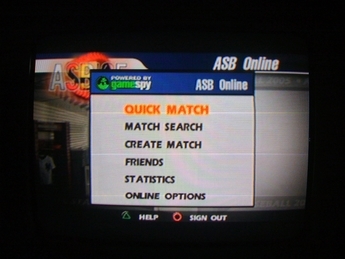 Special thanks to FreddY for re-enabling online play for All-Star Baseball 2005.